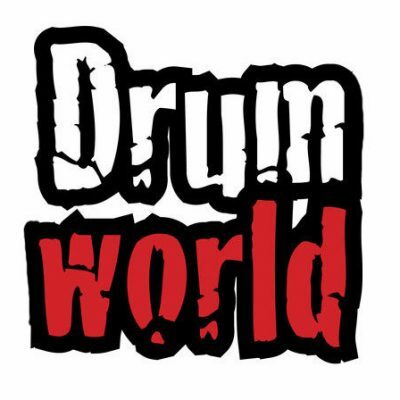 Adams Drumworld is Europe’s MEGA store for Drums & Percussion. With shops in Ittervoort (NL) and Diest (B), over 2.500m2 it is likely to be one of worlds largest and most specialized drumstores. The ultimate drummers hangout!